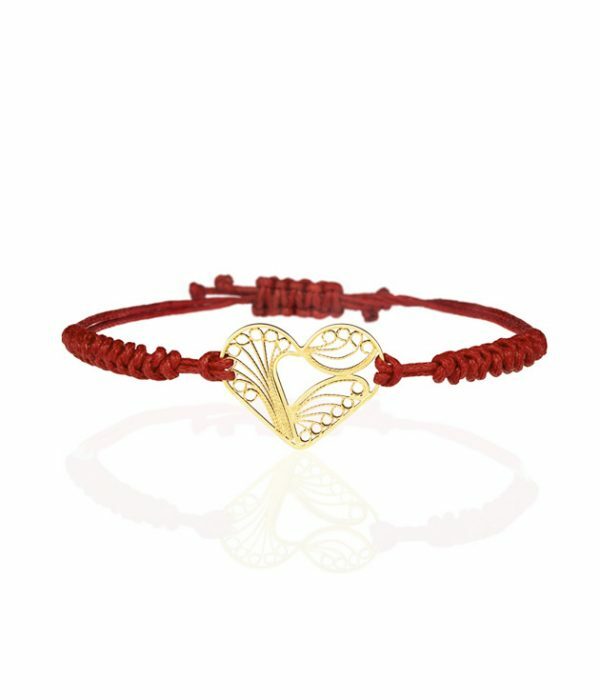 The butterfly shape of this charm evokes nature and magic realism. 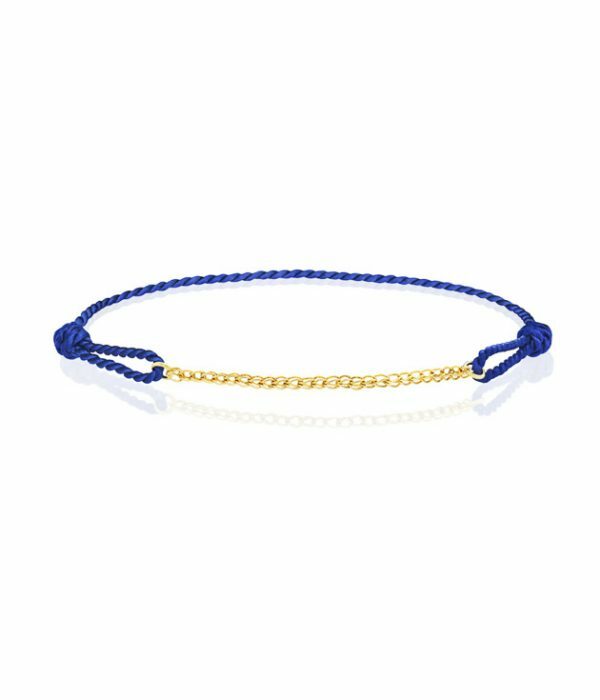 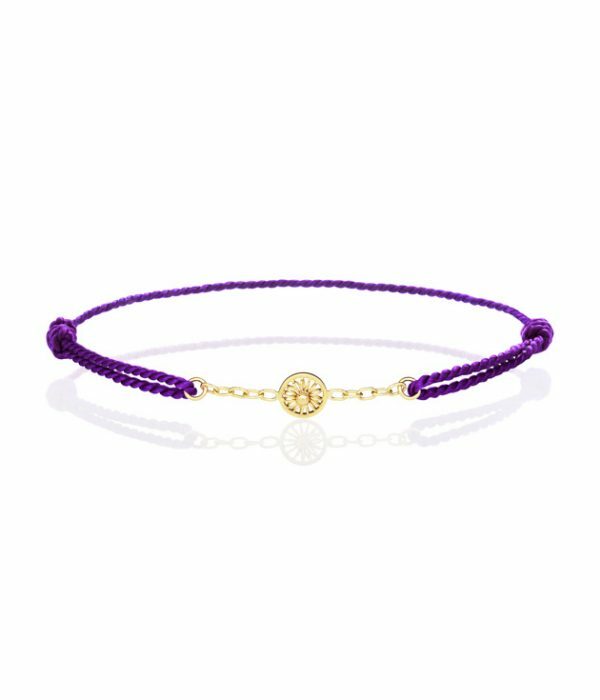 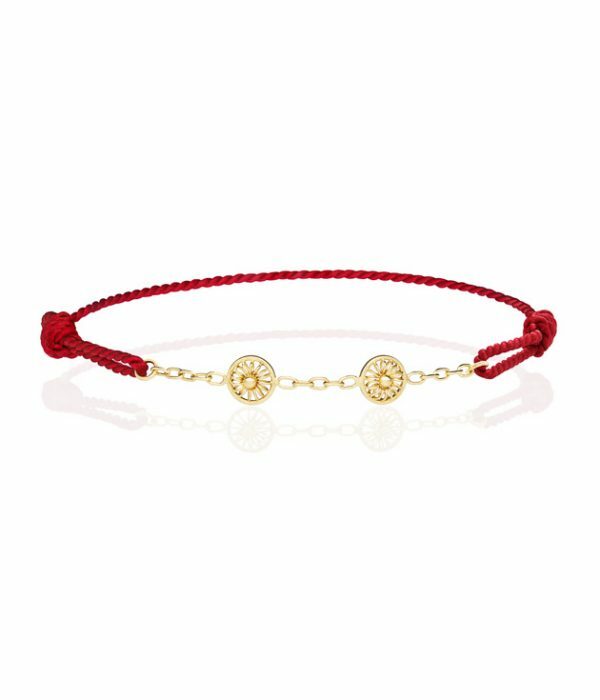 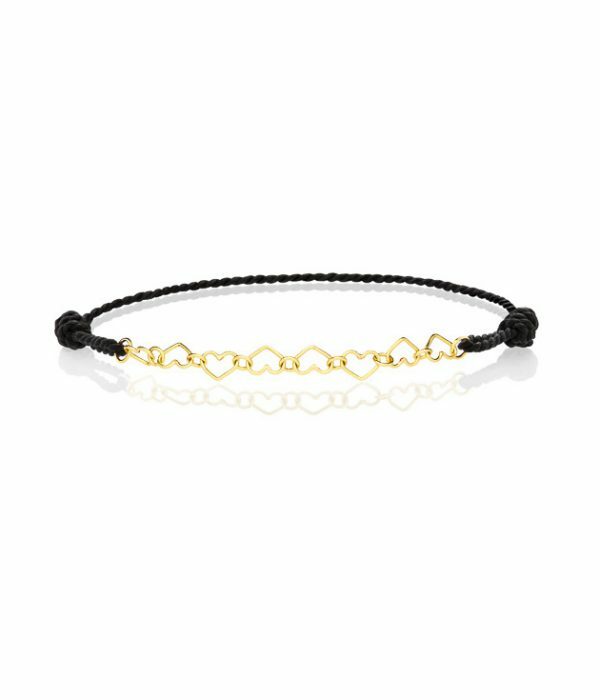 The charm is tied to the bracelet with a waxed cotton cord. 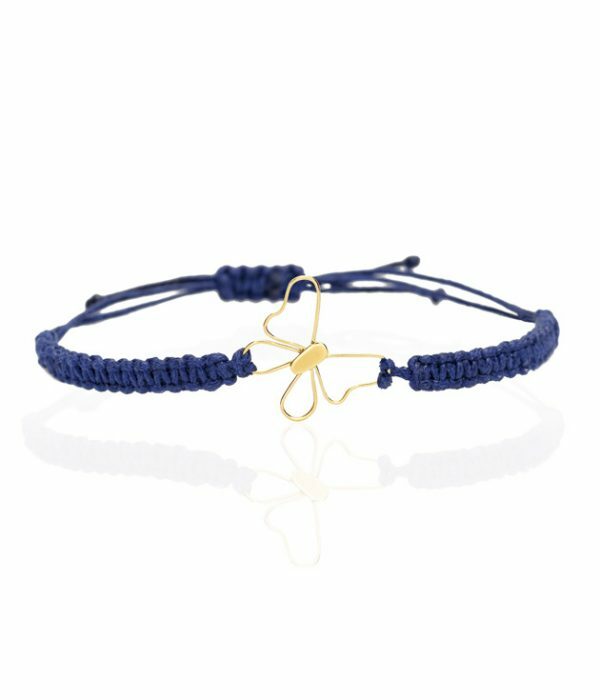 This delicate faunal motif pairs gorgeously with our Chia earrings and combines perfectly with our Mariposa necklace and Mariposa charm.